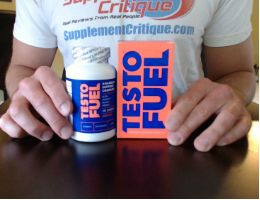 Read reviews of testosterone boosting supplements from real consumers. We’ve tested dozens of testosterone boosters, find out which one is the best here. T-Gen Review – Should You Sign Up? TestoBoost Review – Is It Worth the Trip? TestroDyne L3 Review – Just Too Risky? TFX Drive Review – Does It Boost Testosterone Levels? Isa-Test GF Review – Is It Effective? Tribuloid Review – Is It a Good Choice? Blue Up Review – Should You Use It? Super Test Review – Worth the Price? Axis-HT Review – Better than the Rest? 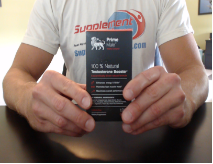 T-Bomb II Review – Should You Use It? Tropinol Review – Getting Big Gains? Tribestan Review – Does It Work? TestoSerum Review – Different But Does It Work? Myodrol Review – Is Myodrol Discontinued? Syntheroid Review – Does Syntheroid Work? 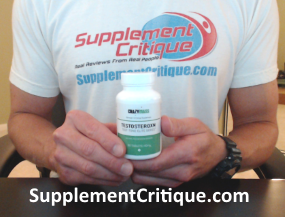 Testerone Review – Total Testosterone Recovery System? Testogenix Review – Is It Worth It?